Gone are the days of roof edge inspections and ground photos with inaccurate drawings and measurements in hard to view areas of residential and commercial inspections. HomeShieldllc is well versed in applying the necessary skills needed to accurately assess damages to properties or assist adjusters with high and steep needs, including full sketch, measurements, detailed photos with analysis and the ability to even directly inspect and write full reports detailing all scopes needed for a fair and accurate assessment of a claim. Our services extend to homeowners in these matters and we may service as a second inspection if the need arises. With tools like the Goat steep assist, www.thegoatsteepassist.com, the ability of HomeShieldllc to provide these services are further enhanced allowing us to quickly and accurately access any slope of the most difficult of roofs. 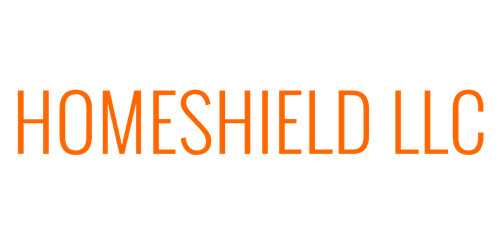 HomeShieldllc also extends it’s services to help relieve the burden of homeowners and businesses by tactical installation of tarps to areas ravaged by storm damage and maintenance issues alike. Leaks happen for many reasons and we are to help! 7 days a week 24 hours a day in select areas.